Here at Matthews Wall Anchor, we are not afraid to take on the biggest of projects. We offer a range of foundation services to install and repair commercial foundations of all different types and sizes. This includes such projects as commercial shopping center foundations. 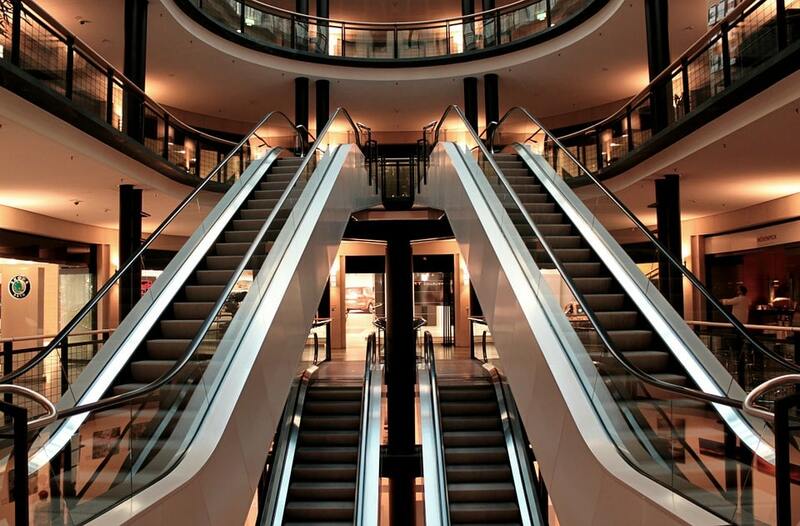 The look and stability of the shopping center are just as important as what is inside the shopping center. Without a quality foundation, the structure could end up developing issues and could become unsafe. This is not good for business. Matthews Wall Anchor provides professionally designed foundation services to give your shopping center a solid base. How the shopping center looks is also important, as a good-looking structure can attract more customers. We will get the job done to ensure that the foundation is sturdy, functional, and clean. These issues are most likely the result of a problem with the foundation of the structure. Matthews Wall Anchor provides you with all of the commercial foundation repair solutions that you need to ensure that your shopping center foundation is adequately repaired. Our structural contractor will make sure everything is planned and implemented correctly. One solution is to underpin the foundation. This can be done using steel push piers or augercast helical piles. Both of these solutions involve installing stabilizing devices below the concrete to lift and support the foundation. The steel push piers are specially designed to transfer the load from unstable soils to more suitable, more sturdy soil layers. The helical piers are bored into the ground and the hollow stem is used to insert concrete as they are removed. Another solution that we offer is soil nails for shoring and foundation tieback. These devices are installed to pull retaining walls and foundations back to their proper positions and fix shifting foundations. Contact the professionals at Matthews Wall Anchor today for more information on shopping center foundation repair and installation services in the Pittsburgh, PA area.